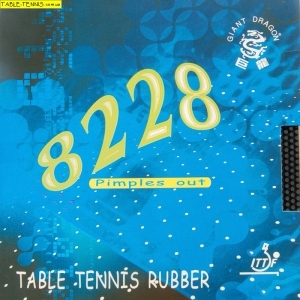 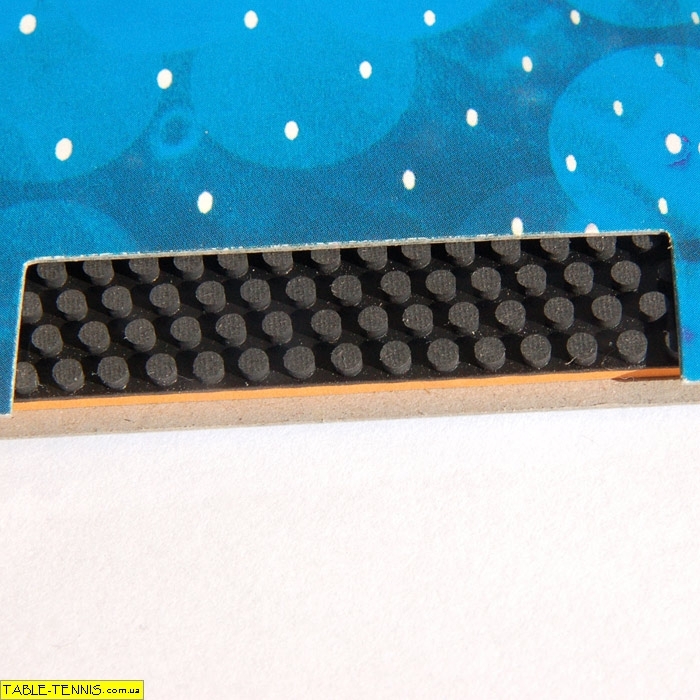 The pimples pattern is designed specially to strengthen friction of the rubber. 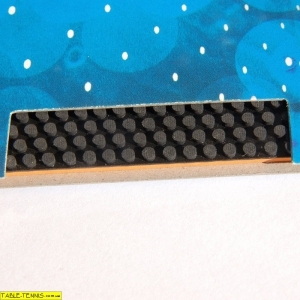 Fitted with a quick-attack sponge, the rubber can bring beat power through blade and make the ball speedy and spin. GIANT DRAGON 8228 brings breakthrough for near table attack.